Mixing engineer & Audio Supervisor. Mohsen Ghaffari is a visual artist, audio engineer and inventor based in Los Angeles, California. Since 2000, Mohsen has been involved in many successful projects as a visual artist, art director, audio engineer and producer in established companies as well as startups. He has an insatiable appetite for knowledge and a desire to find solutions to problems. This combined with his love for art of all types, technology and design has driven him to create a number of innovative products and services. 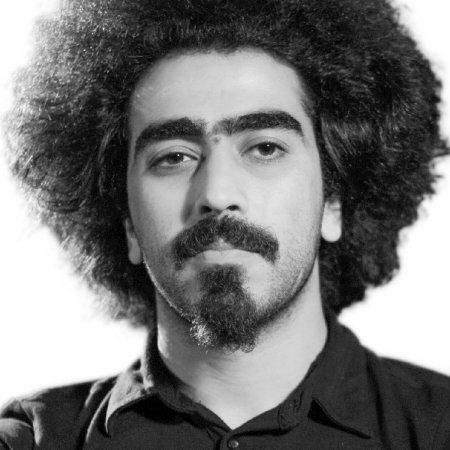 Mohsen Received his Bachelor of Audio Production at School of Audio Engineering (SAE) Dubai.